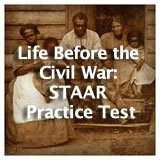 Life Before the Civil War unit contains 16 learning experiences. 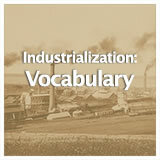 Students engage with key vocabulary related to the Industrial Revolution. 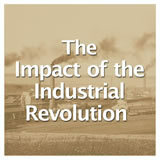 Students learn about the technological developments of the Industrial Revolution and how those developments impacted the economy of the North. Then, they select a key invention or innovation from this time and research it further. 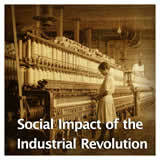 Students learn about the social class structure that existed during the Industrial Revolution. 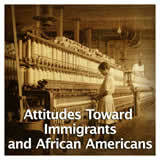 Then, they learn about the living and working conditions of the working class. Finally, students write an op-ed article about the need for improved living conditions in tenement housing. 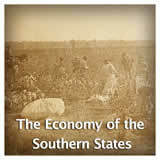 Students learn about the agricultural economy of the southern states. 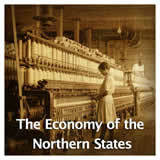 Then they explore the cotton gin's effect on slavery and the economy of the South. Finally, students evaluate the correlation between cotton production and the growth of slavery by producing a bar graph and they learn about the importance of interchangeable parts. 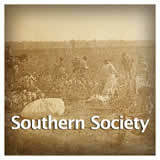 Students learn about the society of the southern states during the early to mid-1800s, including how the environment contributed to the agriculturally-based economy and way of life. Then, they evaluate a chart about the different social classes found in the South in the mid-1800s. Finally, they elaborate on the impact of slavery on southern society. 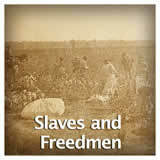 Students learn about the social, economic, and political conditions of free and enslaved African Americans. 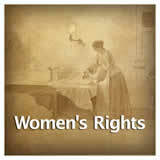 Then, they conduct research into the Dred Scott Supreme Court case. 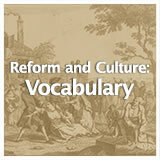 Students engage with key vocabulary related to the early nineteenth-century reform movements in the United States. Students learn about the impact of movements for the reform of mental health care, prisons, education, and the care of the disabled. 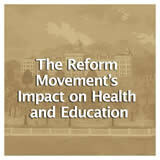 They focus on Dorothea Dix, reformer for prisons and mental health institutions, and Horace Mann, educational reformer. 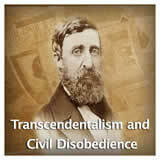 Then they elaborate on the connection between the Second Great Awakening and the nineteenth century reform movements. Students learn about the origins of the abolitionist movement and the role of movement leaders, including Fredrick Douglass. 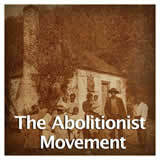 Then, students study other abolitionists and report on their contribution to this important movement. 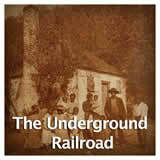 Students learn about the Underground Railroad and some important individuals who helped slaves escape to freedom. Then students explain the role that civil disobedience played in the Underground Railroad and the abolitionist movement. Students learn about the art, music, and literature of the early to mid-1800s, including the Hudson River School and John James Audubon. Then, they study a Hudson River School artist in more detail, selecting a favorite painting and explaining how it reflects the romantic ideals of the time. 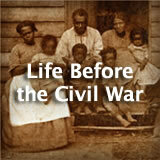 including the Life Before the Civil War Unit.